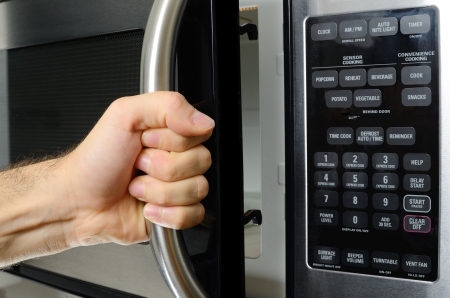 Are you aware that there are certain items that can’t be placed inside your microwave? Putting the wrong item or food in the microwave can cause a fire to happen. Been there done that. In order to make sure that you are keeping you and your family safe in the kitchen here are 10 things that should NOT go inside of your microwave.